Your company is only as good as the people who work for it, so you want to attract the best talent for your team. Oftentimes, this means knowing where to look for new employees and offering a robust benefits package. However, the perks you offer could be what tips the scales when potential employees are deciding if they’re going to join your company. The following perks are creative ways to let your workers know that you appreciate them. Sitting in an office all day can have a detrimental effect on employee health. Instead of letting your employees get flabby, encourage them to get fit! You might offer a free or discounted gym membership, or you could give everyone a pedometer and offer prizes to people who have the highest average steps per day. Another option is to make it easy for them to ride their bikes to work by providing a bike parking area at your office. 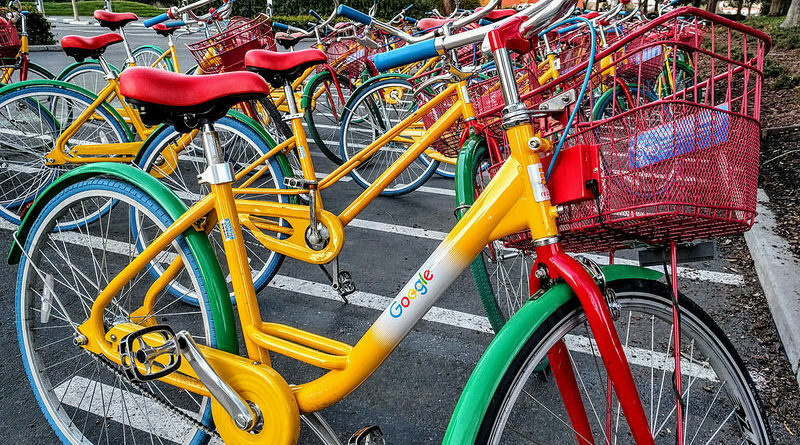 Google even has its own fleet of over a thousand bikes that its employees can ride around campus. Making it easy for your employees to stay fit will give you benefits as well. People who get regular exercise are less likely to fall ill or experience other health problems than people who are sedentary. Federal law requires that employers offer a certain amount of maternity leave, but why not go beyond what the law requires? New parents, mothers and fathers alike, will be drawn to your company if they know you have a family oriented mindset. Take Netflix as an example: it offers up to a year of paid leave for new parents. Your company might not be able to afford such a generous amount of time, but you could do other things to support moms and dads. 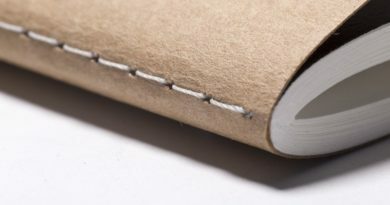 Pinterest lets employees work part-time for a month after they return from parental leave. You can offer extra time off in other ways as well. REI gives employees two “Yay days” a year, where they can go and enjoy their favorite outdoor activities. Other companies let employees help out the community by giving them paid volunteer days throughout the year. People nowadays live hectic lives, and they might not always have time to prepare a healthy lunch to take to work, or they might stop on the way home and grab fast food for dinner. Google gives free gourmet lunches and dinners to its employees. Giving beautifully catered meals to your staff might be out of your reach, but you can still offer free food and drinks. You might fill the break room refrigerator with free refreshments, or you could have a monthly company potluck where everyone chips in to feed the hungry masses. The perks you can offer to employees will depend largely on your budget and your objectives. Some companies offer free spa treatments, free childcare, and free travel. Even if such things are unrealistic for your business, you can still adapt your perks package to draw the best available talent.